With Mobile Swipe Card Technology for Android & iOS. TimeDock is a supervisory tool for checking crew members into work with mobile barcode scanning or NFC. With custom signs within each area of your orchard or farm, supervisors can check in new tasks as they move around different areas, reassigning their checked-in crew members as they go. Review Timesheets and job information online in an instant! Generate barcodes to fix at each physical location within your Orchard, Farm or Forestry Block. Supervisors transfer their crew into each area as they move around, scanning location barcodes to create a new instance on the job sheet. Administrators log into their TimeDock web platform to review timesheets and report total hours per area worked. Configurable activity codes show the type of work performed, for example, "Harvesting" or "Spraying". Traditional proximity badge time clocks brought instant time tracking to on-premise environments. 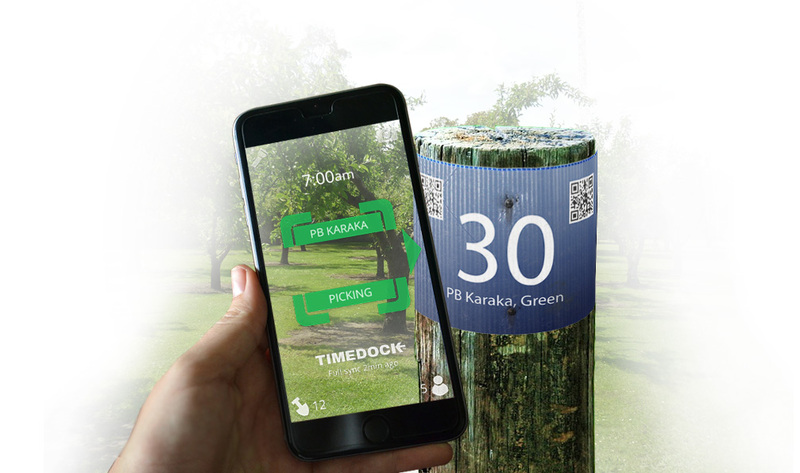 Now, TimeDock brings the same technology to smartphones out in the field for scalable and robust time clocking with the power and efficiency of online timesheets. 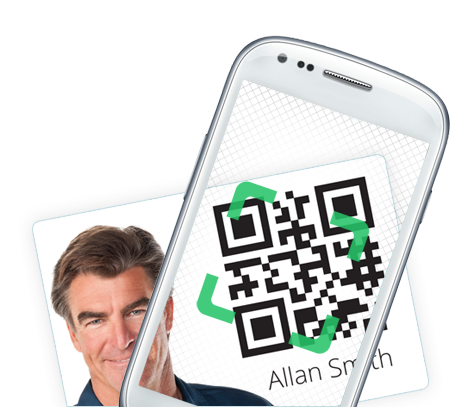 Using QR-Barcodes or NFC tags, Android and iOS devices scan dozens of staff into work in seconds. With no internet connection required, TimeDock will sync with your TimeSheet web portal when the device comes within range of cellular data. Transform your Agriculture Business today!